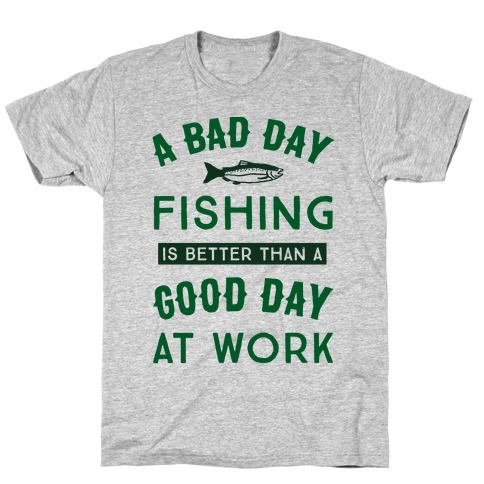 Browse our collection of 3 Gone Fishin T-Shirts and more. Designed and printed in the USA. 100% Satisfaction Guaranteed. 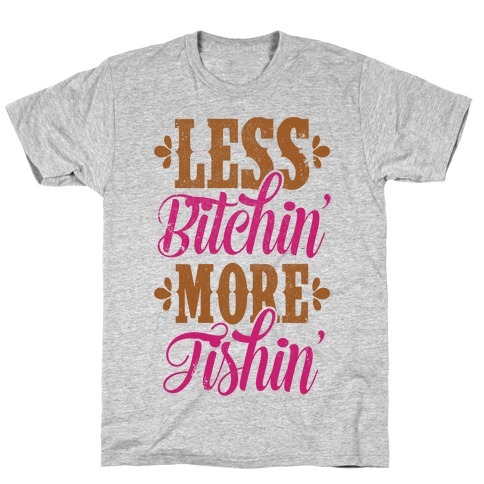 About this Design Less bitchin', more fishin'! Keep your country self country with this fishing enthusiast, southern design! Now put on your boots, grab your fishing pole, and get to work! Less bitchin', more fishin'! Keep your country self country with this fishing enthusiast, southern design! Now put on your boots, grab your fishing pole, and get to work! 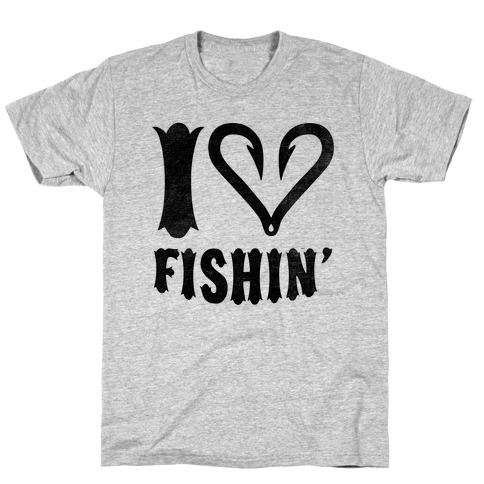 About this Design If you love fishin', this type based design featuring a heart made out of two fishing hooks is the perfect way to announce your passion for hooking big ones! Whether you're enjoying the outdoors on a lake, stream, creek or saltwater, keep fishing this summer and fall and rep with this country design! If you love fishin', this type based design featuring a heart made out of two fishing hooks is the perfect way to announce your passion for hooking big ones! Whether you're enjoying the outdoors on a lake, stream, creek or saltwater, keep fishing this summer and fall and rep with this country design!